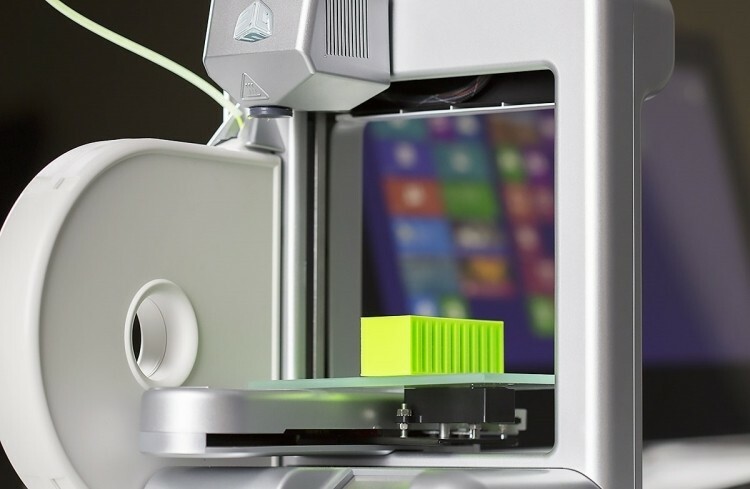 This week we learned that Microsoft will implement a new 3D printing format in Windows 8.1 that promises to eliminate all of the current headaches and shortcoming associated with the technology. It’s still an expensive endeavor to bring home a 3D printer but as with all emerging markets, pricing will eventually reach a level that’s considered reasonable by most standards. With this week’s open forum, we want to know if you have any interest in picking up a 3D printer either in the near future or once prices drop significantly. I’ve toyed with the idea of owning one myself but unless I could find a true practical use for one (crafting figurines that would just take up space on a shelf isn’t appealing to me), I think I’ll pass for now.